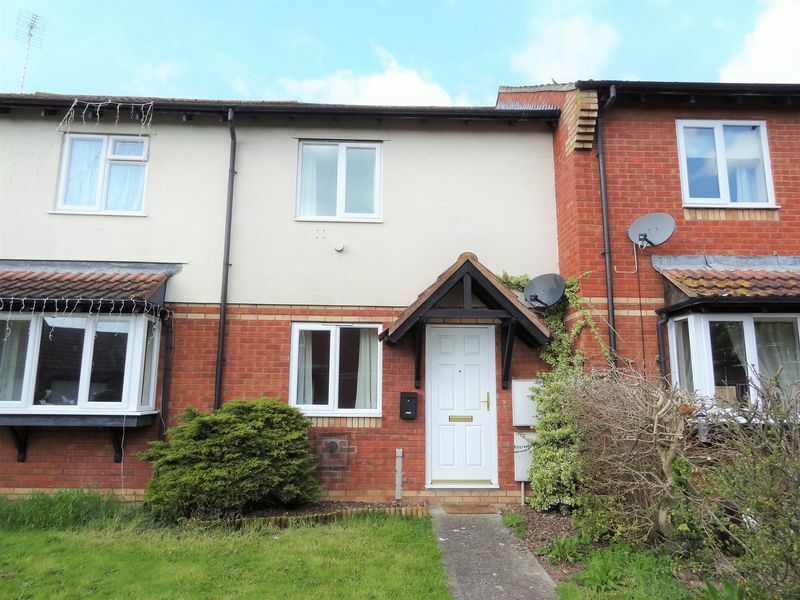 Offered to the market with No Onward Chain is this terraced two bedroom property with driveway and garage, as well as pleasant rear garden, in a surprisingly quiet position in a popular location in the outskirts of Taunton. 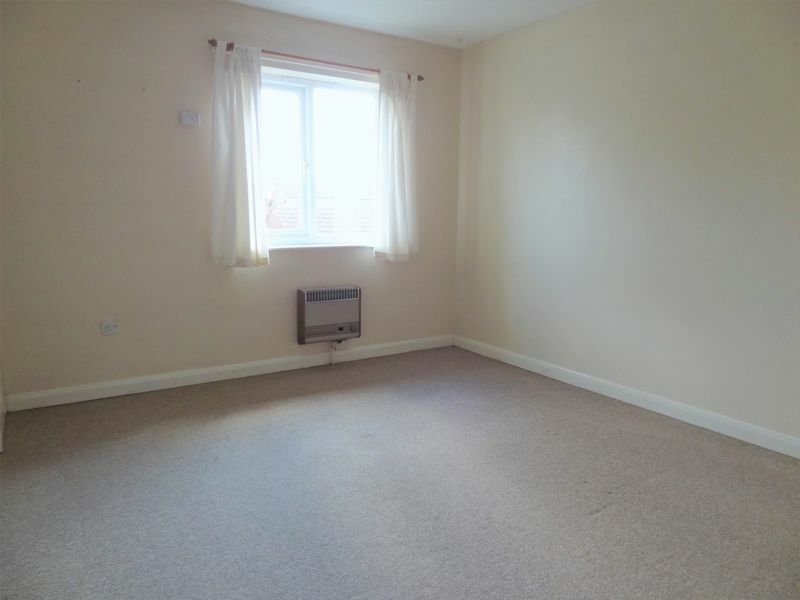 The property benefits from double glazing throughout and is presented in largely neutral condition with UPVC double glazing throughout. Gas is connected to the property, with heating currently provided by individual gas fired wall mounted heaters. 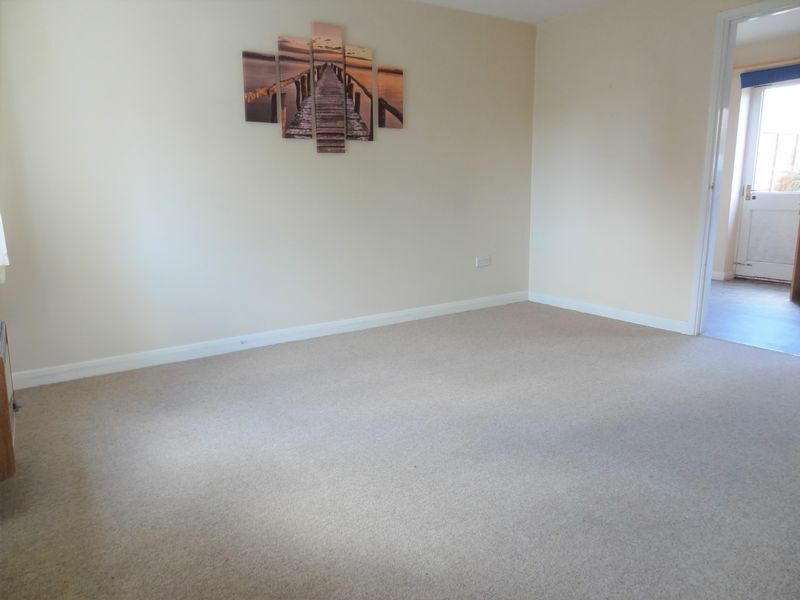 The property is accessed via a pathway intercepting a lawn front garden, with the front door leading into a well-proportioned living room with large window to the front of the property, stairs rising to the first floor and a doorway leading to the kitchen. 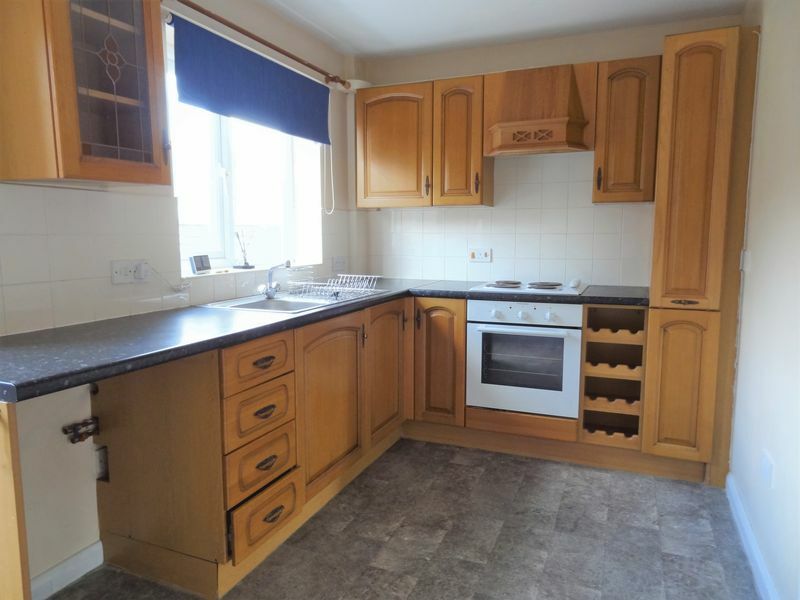 The kitchen comprises of wooden base and wall units, worktops, integrated stainless steel sink and draining board, electric oven, four ring electric hob, extractor fan, space and plumbing for washing machine, lino flooring and door to the rear garden. Stairs lead to the first floor landing from which all rooms lead. The master bedroom sits to the front of the house, with large integrated wardrobe and further storage cupboard. 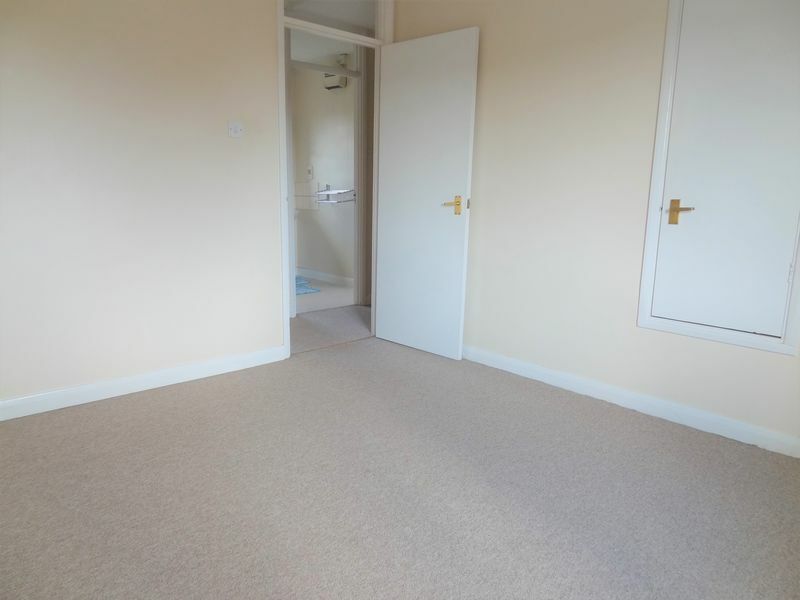 The second bedroom is also of a reasonable size. 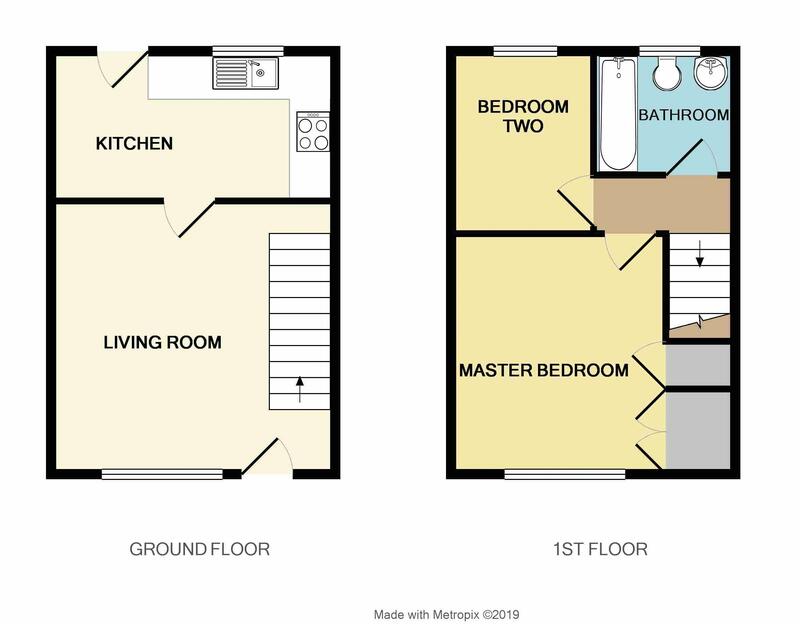 Completing the accommodation is a family bathroom consisting of a three piece suite with basin, w/c, bath with electric shower over, frosted window and extractor fan. 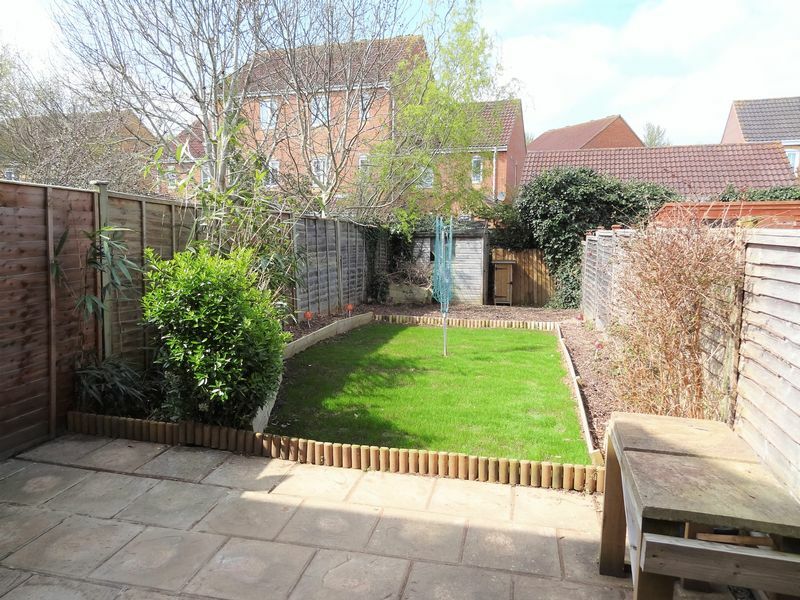 In the garden a patio lies adjacent to the rear of the property, beyond which is a newly re-seeded area of lawn, bordered by well-maintained flower beds. 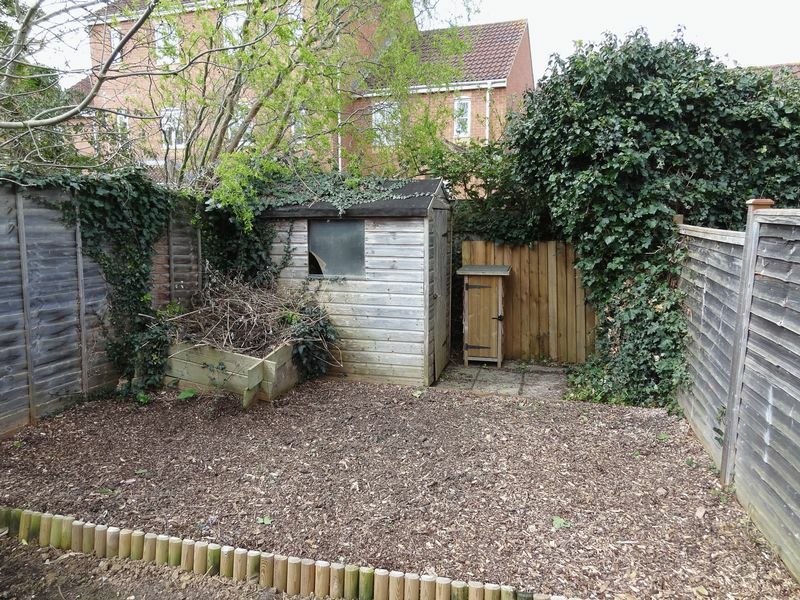 Beyond this is a wood chipped area suitable for outdoor dining, with a wooden shed at the far end of the garden. The driveway provides parking for two cars, beyond which is a single garage with up and over door, suitable for either a car or storage. 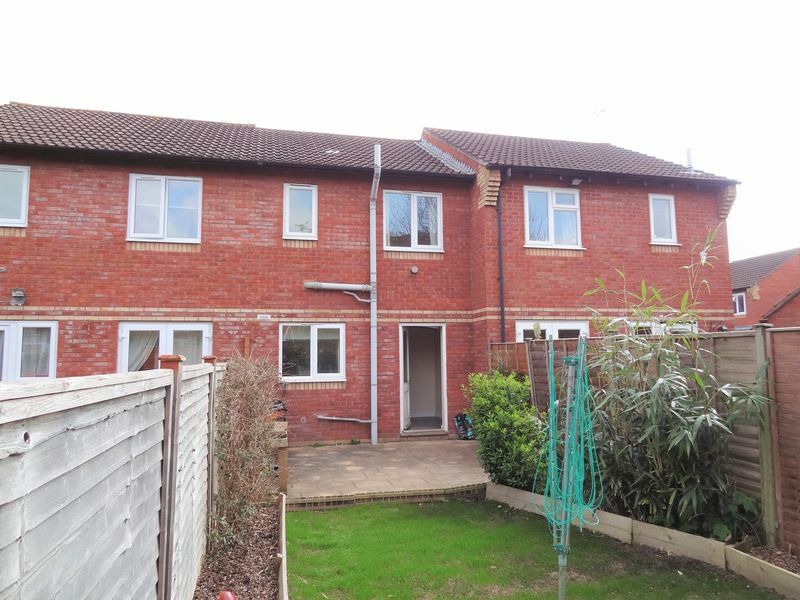 The property is situated in Blackbrook on the outskirts of Taunton close to local amenities, transport links and leisure facilities such as Blackbrook Leisure Centre. Taunton, the county town, offers a large number of independent and chain shops and supermarkets, a range of good independent and state schools, plentiful leisure and sporting facilities. The M5 motorway is only five minutes away and Taunton station offers a rail link to London in under two hours. To reach the property from the centre of Taunton proceed from East Street down Hamilton Road past Taunton Football club. At the traffic lights turn right onto Illminster Road. At the next roundabout take the second exit, right. The second right after this is Thames Drive. Follow to the end of Thames Drive, at which point the property can be seen in front of you, with a For Sale board.